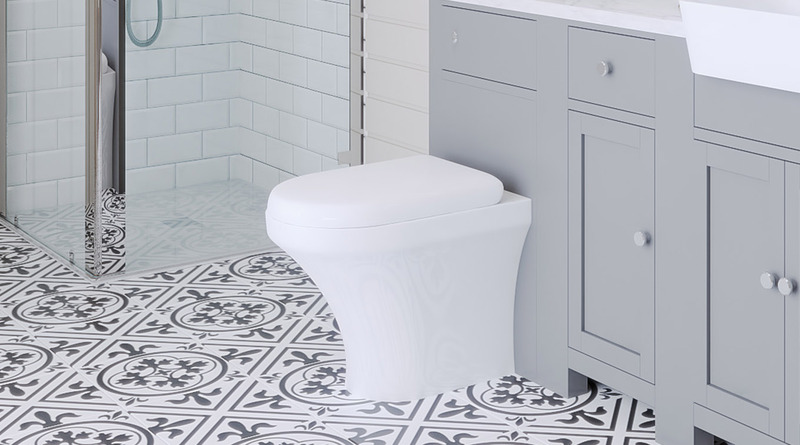 1x Closed Coupled Toilet complimented by a soft close seat; the toilet is designed to be easy to clean with a style that fits gracefully to the floor line. 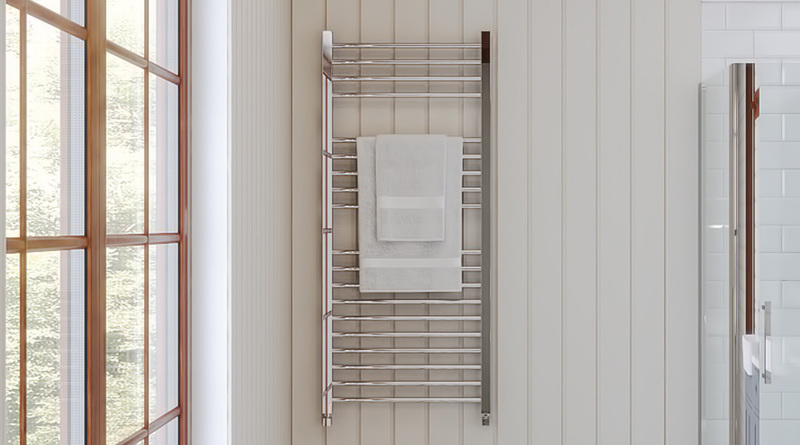 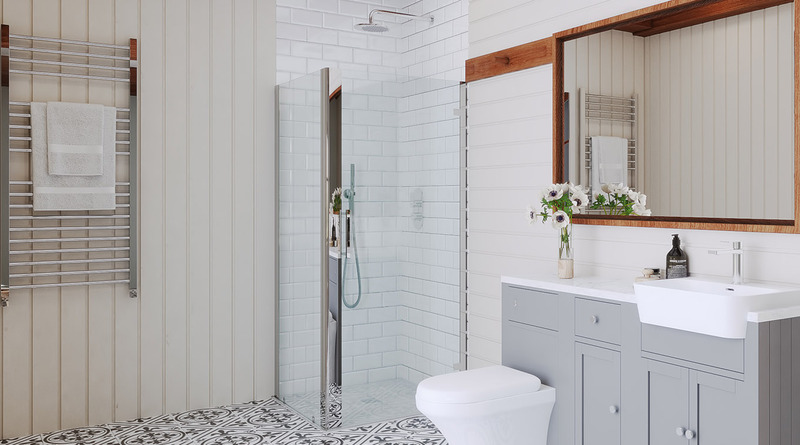 1x Shower Unit with dual opening doors to allow maximum entrance and easy clean safety glass this is complimented by a shower tray with a chrome waste. 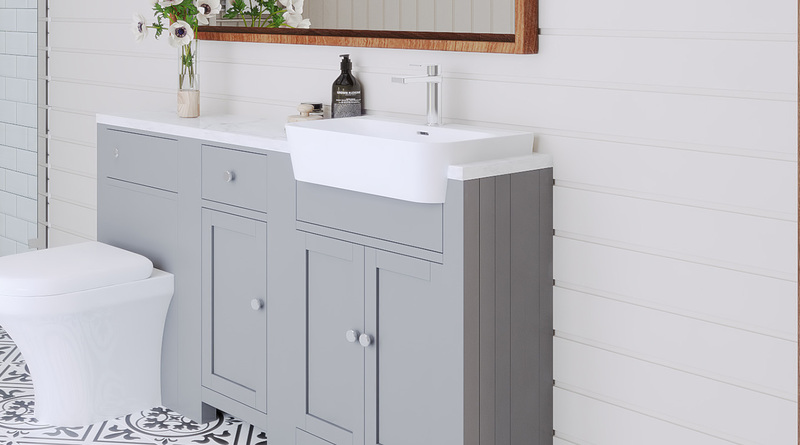 1500mm set of furniture including one 500mm WC unit one 600mm vanity unit including semi recessed basin, one 400mm base unit, one 1500mm white worktop, one mono basin mixer and basin waste.